If you know how much I adore shoes, then you can probably imagine how pleased I was to attend the inaugural Lazr Tradeshow last week. 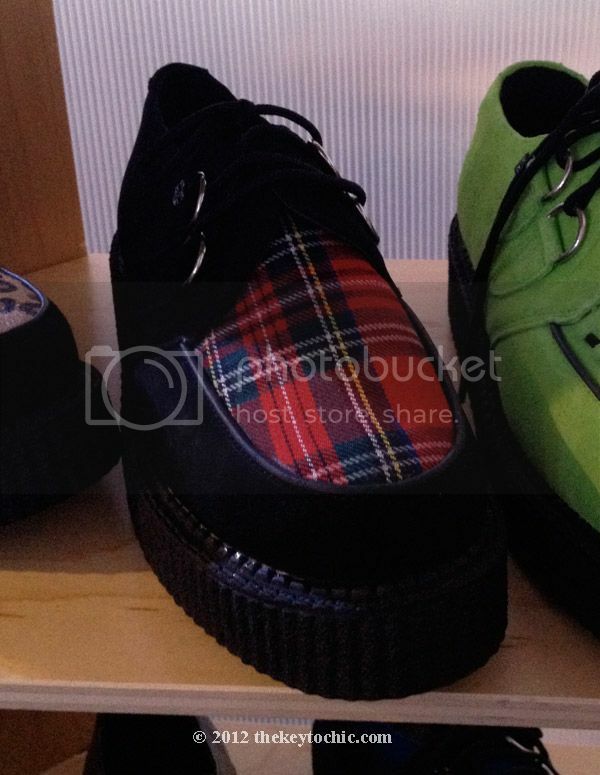 Approximately 75 brands set up shop at L.A. Live, where labels such as Michael Antonio and Irregular Choice had pop-up shops for shoe-hungry shoppers. Along with a host of other bloggers, I was there to meet with reps and designers, discuss footwear trends, Instagram my heart out, and obsess over my favorite pieces. 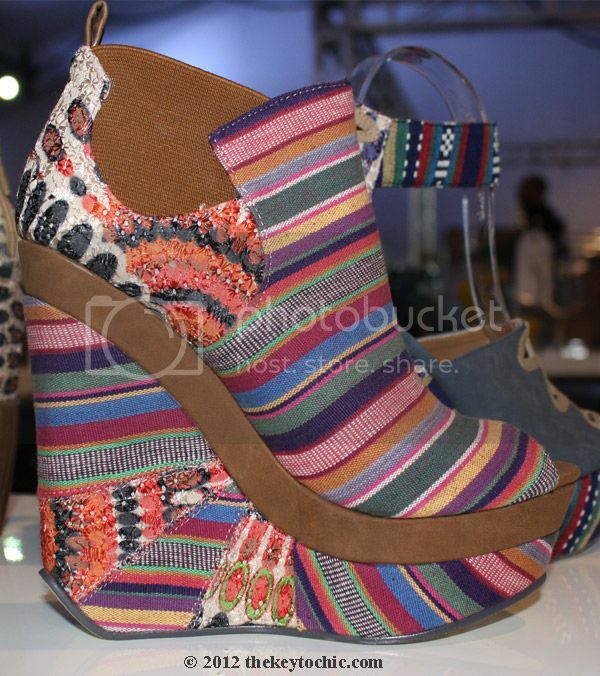 So let's get down to business...what trends can you expect to see for fall 2012 and spring 2013 in Women's footwear? Here are the five that stood out. 1. 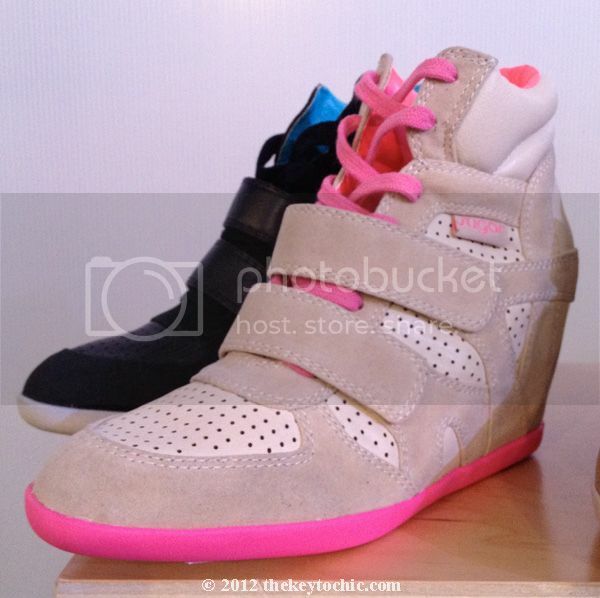 The sneaker wedge. These are not your average sneakers. 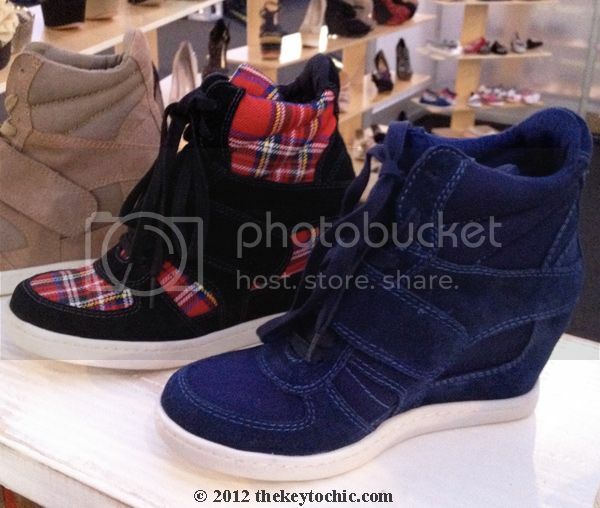 They're a sporty alternative to ankle boots, and are likely inspired by versions from Isabel Marant and See by Chloé. This fall we're seeing updated styles with neon trim, fun fabrics, and metallic finishes. 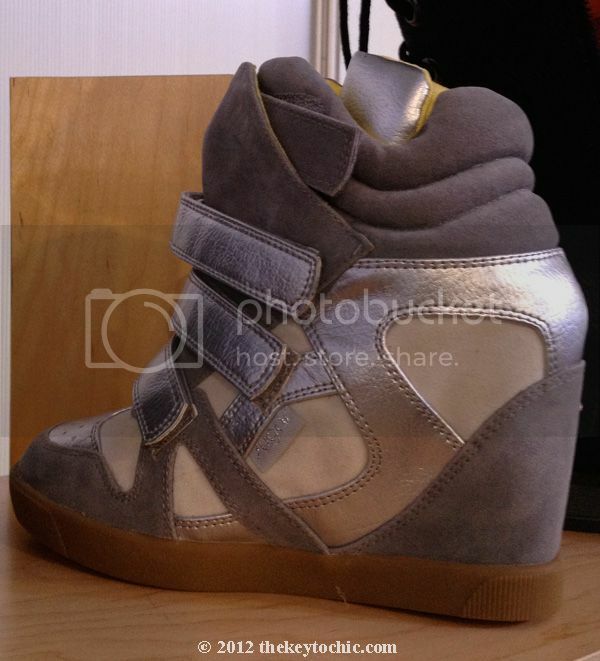 The first two photos below are Sugar shoes, and the third photo shows Zigi sneakers. 2. Prints and patterns. Bold colors and prints will carry over to spring 2013. They take form in everything from stripes, plaids, and florals to tribal and patchwork fabrications. 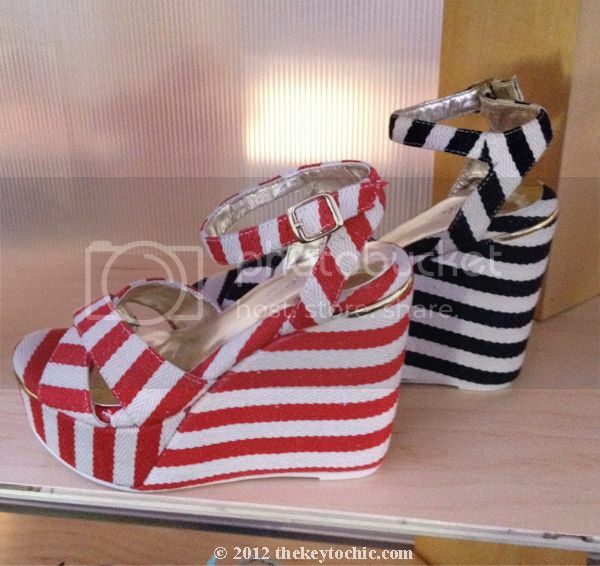 The first photo below is Michael Antonio, the striped wedges are by Very Volatile, and the plaid creepers are by T.U.K. 3. Bold and light colors vs. pastels and neons. The pastel and neon electric shades of this spring and summer are still influencing styles for spring 2013. I spotted candy color hues in lavender, pink, and mint green in several booths. Quite a few lines showed fluorescents, most notably in hot pink, neon yellow, and brilliant green. 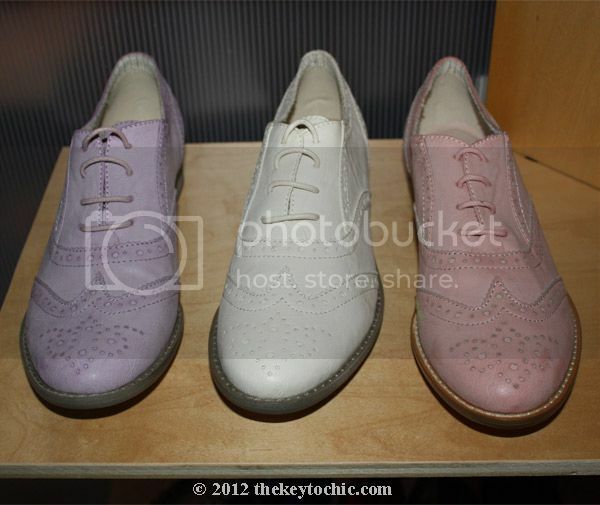 The oxfords are by Very Volatile, and the colorblock loafer heels are by Penny Loves Kenny. 4. Studs and spikes. The tough girl's embellishments of choice are strong trends for fall 2012. When it comes to spikes, designers are going all out with a bigger-is-better attitude. (Shoes as weapons, anyone?) The studded sculptural boots are by Irregular Choice, and the ankle boots are by Michael Antonio. 5. Boot barn. Western boots are having a moment, and with an array of mid-calf and knee-length styles landing for fall, there's more room for embellishments. 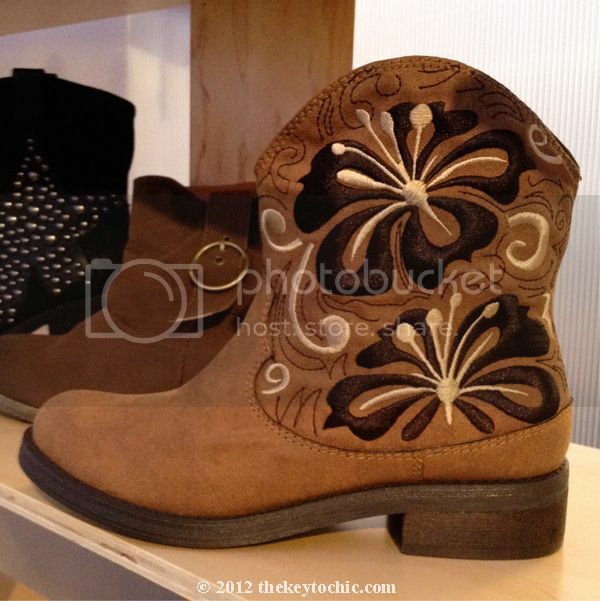 Stitching, fabric panels, buckles, straps, and studs were all prominent details on boots that I spotted. In addition to the ubiquitous Cuban heel, the moto heel and block heel are other comfortable and practical options. 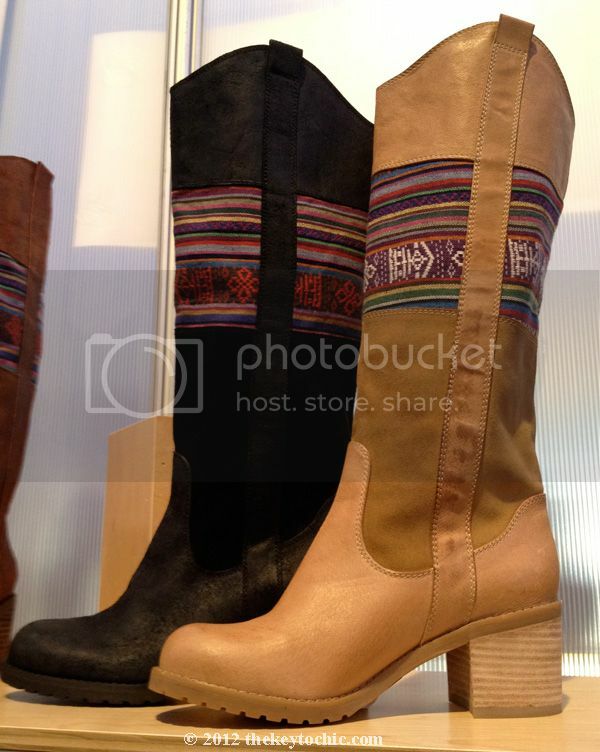 The embroidered boots are by Penny Loves Kenny, and the knee boots are by Seychelles. I'll be posting more 2013 trends that I spot at WWDMAGIC, so watch this space for more trend coverage!